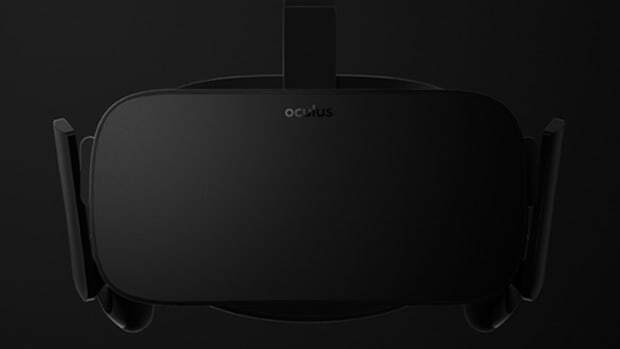 If you were wondering what the future of Nokia looks like beyond smartphones, here&apos;s what might be the first hint: virtual reality cameras. 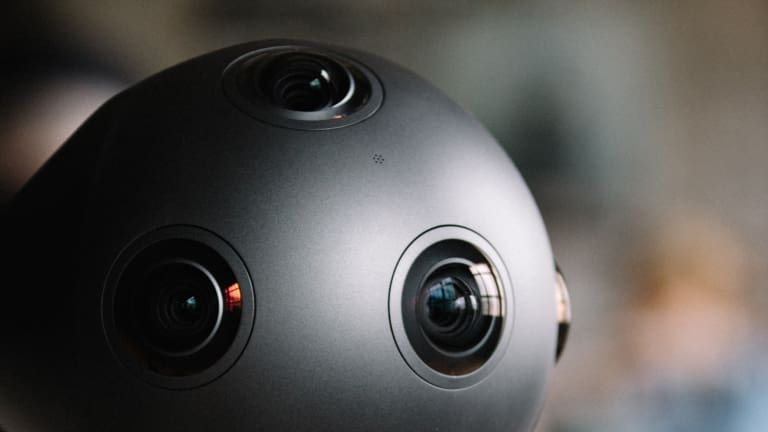 Yes, Nokia has unveiled OZO, the first commercially available VR camera that&apos;ll give content creators the opportunity to take advantage of products like the Oculus Rift which will also soon be in the hands of a wider, more mainstream audience. 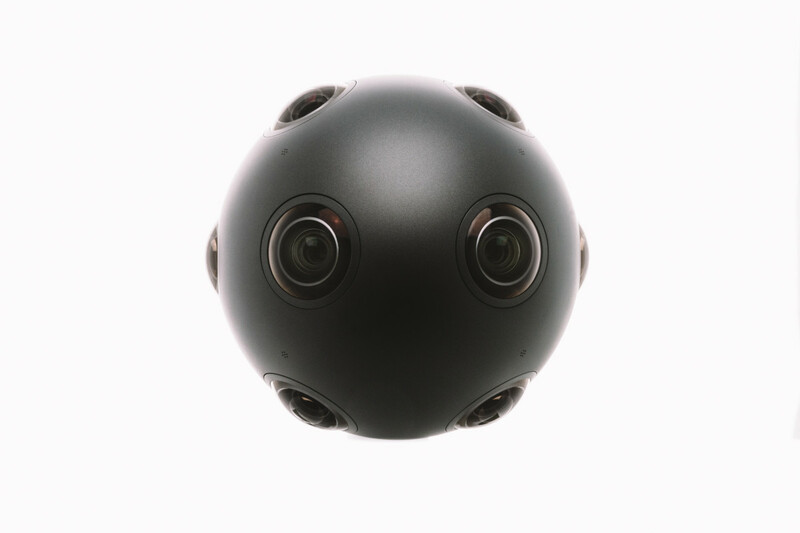 The UFO-like sphere features eight synchronized global shutter sensors and eight integrated microphones to capture stereoscopic 3D video and immersive audio. No word yet on pricing or technical specs, but Nokia hopes to have the OZO out on shelves later this year. 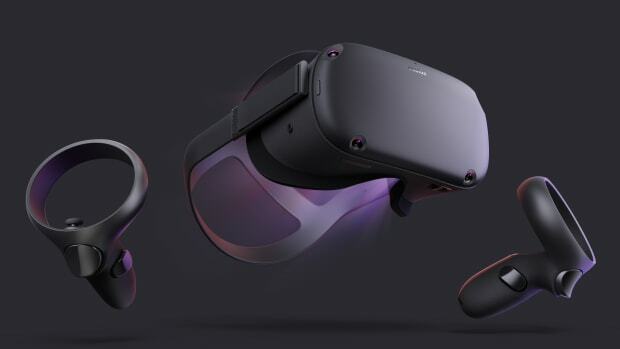 The new Oculus Quest will be available next Spring. 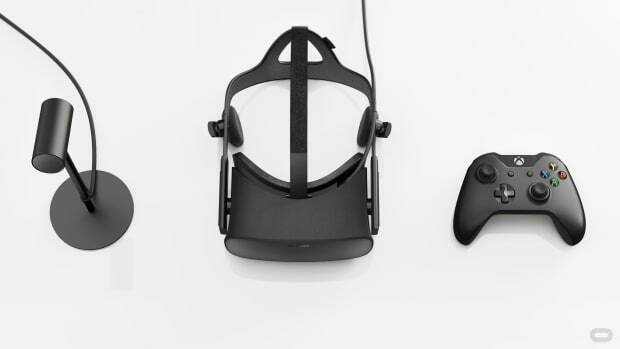 The VR company finally brings its highly anticipated headset to consumers in the first quarter of 2016.